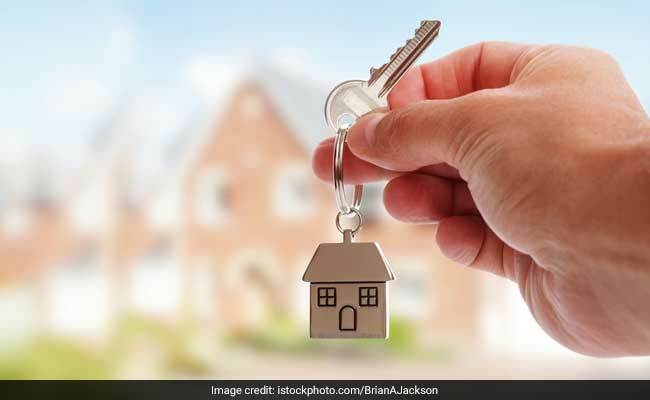 Urban Development Minister Hardeep Singh Puri said that title of houses built under the scheme will be in the name of a woman in the family as part of efforts to boost woman empowerment. The figure for the shortfall of houses in the urban area has been revised down to 11 million. New Delhi: The Pradhan Mantri Awas Yojana is a "roaring success" and the government's aim of housing for all by 2022 will be achieved, Urban Development Minister Hardeep Singh Puri today said, rejecting in the Lok Sabha a Congress member's claim of the scheme being a failure. He also said that title of houses built under the scheme will be in the name of a woman in the family as part of efforts to boost woman empowerment. "We expect every citizen to have a home by 2022," he told the House while answering supplementaries during the Question Hour. Based on feedback from states, the figure for the shortfall of houses in the urban area has been revised down to 11 million by his ministry from earlier 18 million, he said, adding that over 37.45 lakh houses have been sanctioned. KC Venugopal (Congress) said nationalised banks were not giving loans to the poor and claimed the scheme was "failing". Mr Puri retorted by saying that he was trying to be "modest" in his reply and was "taken aback" by Venugopal's claim. He cited budgetary allocation and financial outlay for building houses for the poor to assert that the "scheme is a roaring success". Pralhad Joshi (BJP) spoke about building of only 38,000 houses in Karnataka, a state he hails from, against a sanction of 3.3 lakh and wanted to know what the ministry was doing. Mr Puri said he had been supervising works in all states and has been speaking to various state governments. He also said his ministry had amended the guidelines of the scheme to increase coverage area under it.